The land down under has a lot more to offer than just boomerangs and kangaroos. Our Australian Food range demonstrates the exciting culinary tradition of this fascinating country, perfect for those missing home, or those keen to explore a new country’s cooking habits. 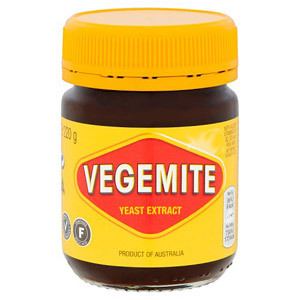 With a range of ingredients and products to delight the senses, you’ll be taking your tastebuds on an Aussie adventure!